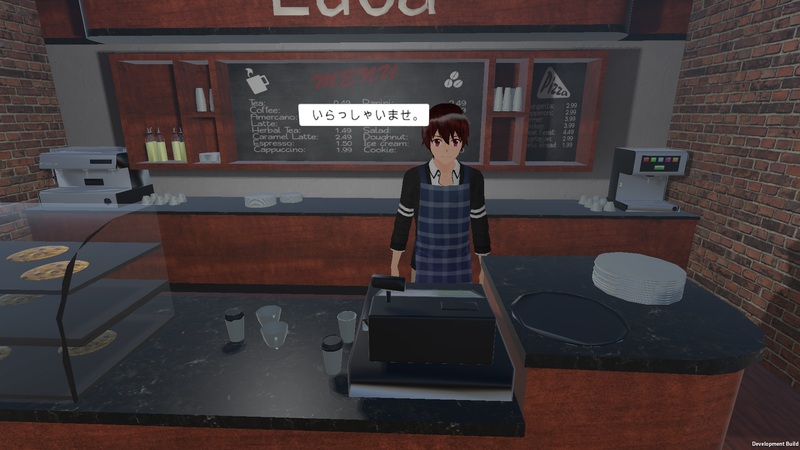 Language Learning Using Virtual Worlds. Flash Card Games Have Never Been So Fun. Our next product, Language Land, will use a full 3D RPG-like gaming environment for language learning. We believe that a this type of environment can be a great place to learn a new language. After all, gaming and virtual worlds are probably the closest you can get to being in a foreign country without actuall living there. 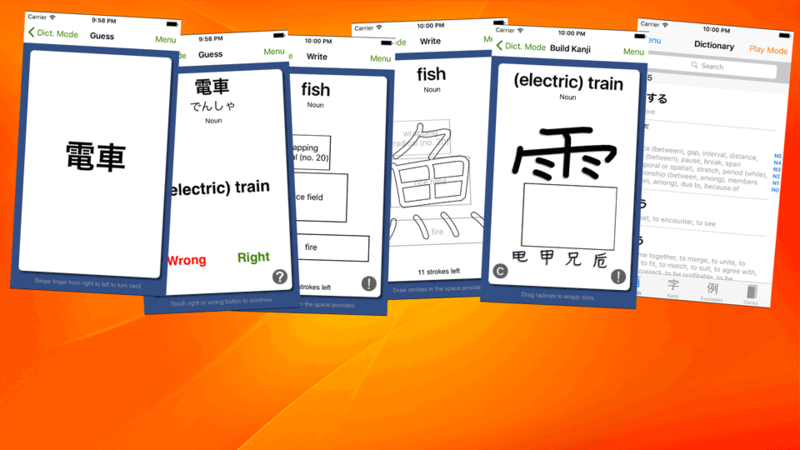 We currently have several iPhone reference and flash card game applications to help with language learning. These can currently be purchased on the App Store. 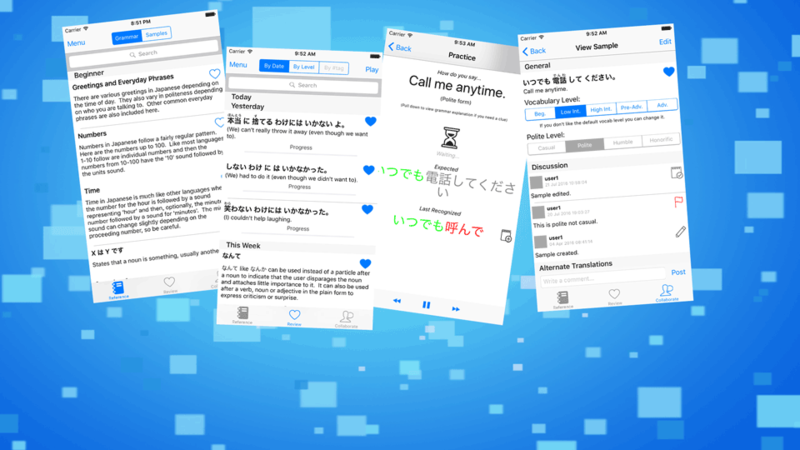 We are also developing a new product called Phrase Blaster which will support many languages and function as both a crowd-sourced grammar reference and a practice tool utilizing the latest voice synthesis and recognition technology.